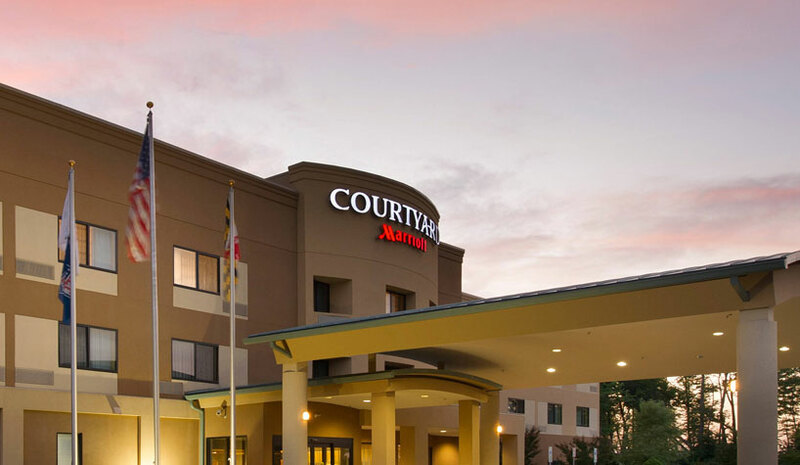 PM Hotel Group has been selected to manage The Courtyard by Marriott Waldorf. This new contract is the first Courtyard by Marriott in the portfolio and further expands PM Hotel Group’s relationship with Marriott International. The 91-room property features an indoor pool and spa, a 24-hour fitness center and outdoor fire pits, as well as two full-service dining options. Interstate Hotels & Resorts has unveiled the addition of two new properties to its managed portfolio—Hotel RL Olympia in Olympia, WA, and Hotel RL Salt Lake City in Salt Lake City. The two new management contracts further Interstate’s coast-to-coast U.S. expansion following recent additions, including The Westin Portland Harborview, ME. RLH Corp. will retain ownership of both hotels. The Hotel RL Olympia is situated in the heart of the state capital with 193 guestrooms, including Jacuzzi and jetted tub suites, pet-friendly rooms, a fitness center, outdoor seasonal swimming pool, game room and free bike rentals. The premium on-site restaurant and lounge offers an all-day menu. The 339-room PGA National Resort & Spa will join Crescent Hotels & Resorts “Latitudes” collection of lifestyle resorts. PGA National offers guestrooms, suites, cottages and vacation home rentals, in addition to five on-site dining options, a full-service destination spa, more than 60,000 sq. ft. of function space, and easy access to several Florida airports. Next Article What’s Happening Across Asia?